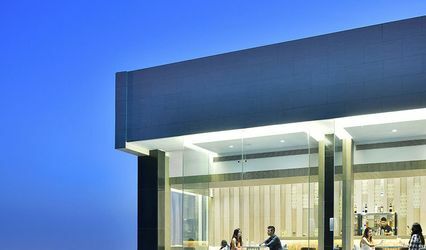 Ranjee's Hotels, Lucknow ARE YOU A VENDOR? Located in Gomti Nagar in Lucknow, Rajnee's Hotels is a venue available for hosting your wedding ceremonies. 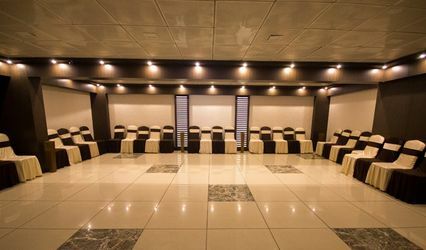 The venue has to meet a lot of expectations because it is not only a picturesque backdrop for your photo albums, but it is also a place where you host your friends and family who grace the occasion with their blessings. As you walk down the aisle to take your vows and unravel the magical romance between you and your better half, you want everything to look dreamy and perfect. Rajnee's Hotels will cater to your needs while keeping the budgetary concerns well within limits. 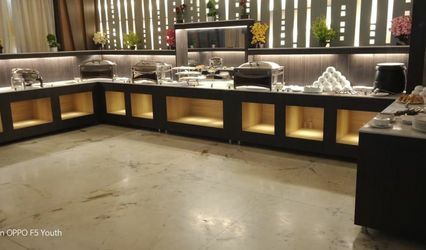 With a capacity of hosting an estimated number of 400 people in the venue at one time, Rajnee's Hotels is a convenient venue for hosting a gathering. 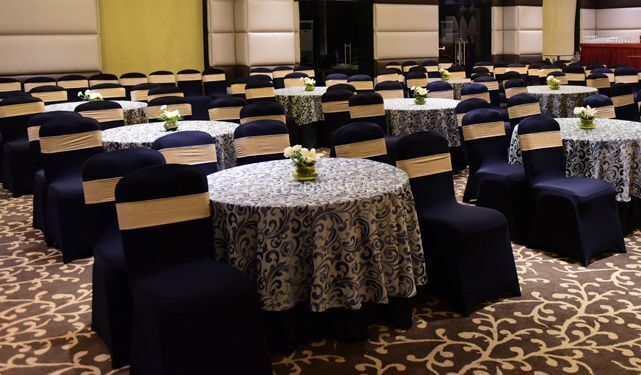 The venue provides you with a list of facilities like basic lighting and electricity with complete power backup as well as furniture already set up for you. They have a team of professionally trained and well-managed service staff on board to assist you and your guests at all times. They provide you with a bridal room for last minute touch-ups as well as a license for music, and the comfort of valet parking. 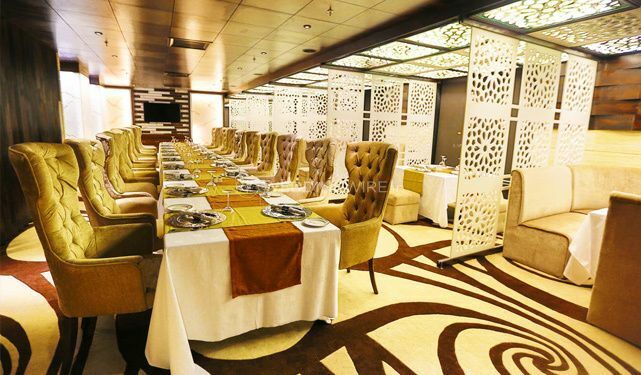 It is located in the city and primely enjoys easy accessibility for you and your guests to arrive conveniently. 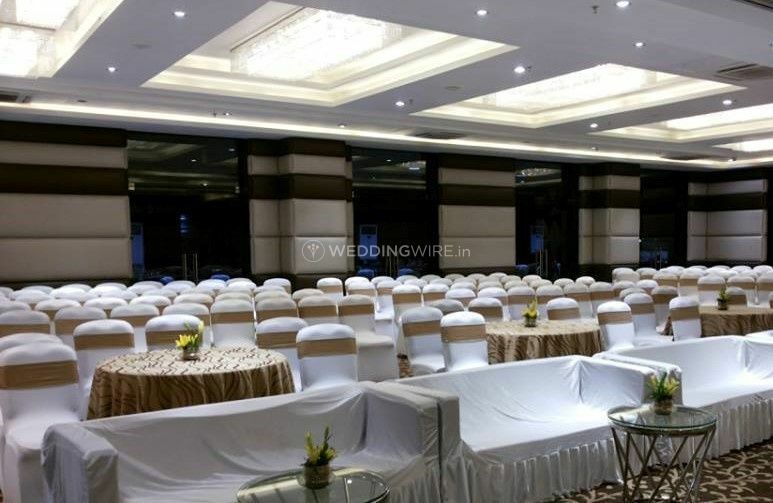 They offer you the banquet hall, lawns and terrace which are spacious areas for hosting wedding ceremonies like engagement, sangeet, mehndi and so on followed by the main wedding and reception. You can deck the venue up using the lights and shades of your choice to make it look dreamy and perfect for you with the assistance of external decor vendors. The venue is an ideal choice for hosting your nuptial arrangements, but to add to the luxury they are a step forward by providing you with in-house catering services. 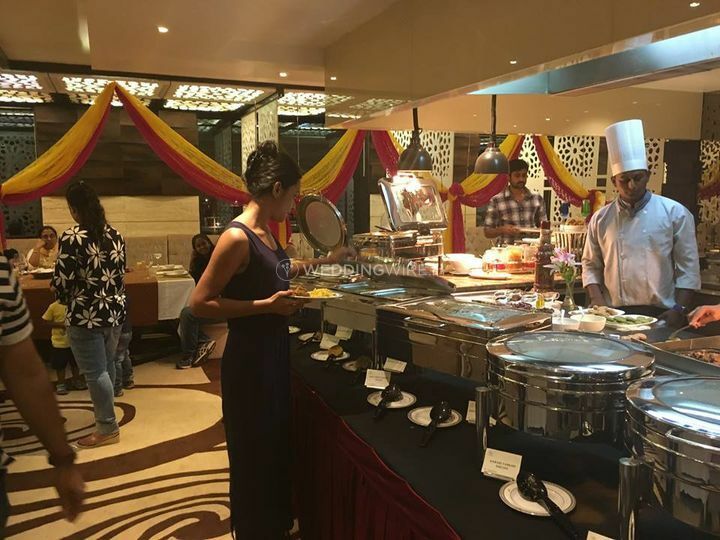 They have a team of professional chefs who are adept with a variety of recipes to offer lip-smacking dishes to you from a plethora of delicious cuisines. Their flawless services ensure that your wedding is a grand and unforgettable event.